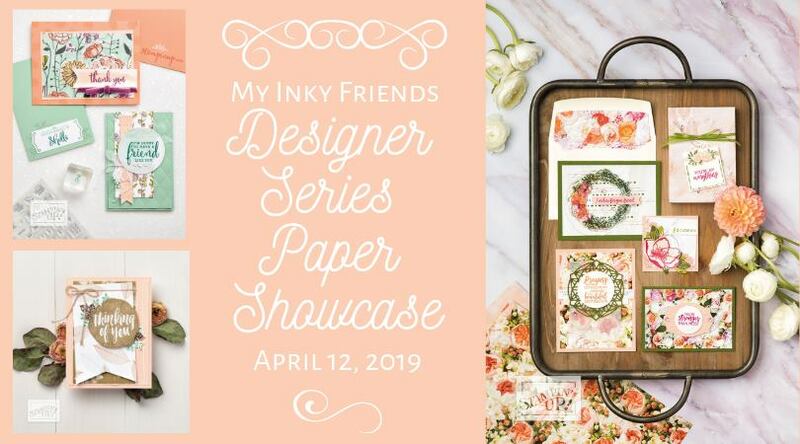 We decided to Hop with Designer Series Paper this time to show off some favorite or less highlighted patterns for you! I chose Classic Garage since I hadn't created with this paper yet, and I hope you like it! 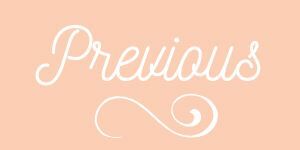 You may have arrived from Staci's post on the Inky Friends blog where she showed the Wood Textures designer series paper. Weren't they adorable?? And those elephants are SO cute! I chose Classic Garage since I hadn't created with this paper yet, and I hope you like it! 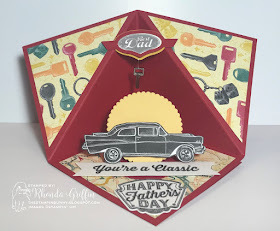 First I made a Peek-a-boo tent card using a tutorial posted by donemark papercrafts blog. I love her design and thought the cars could really use the showcasing of that style. 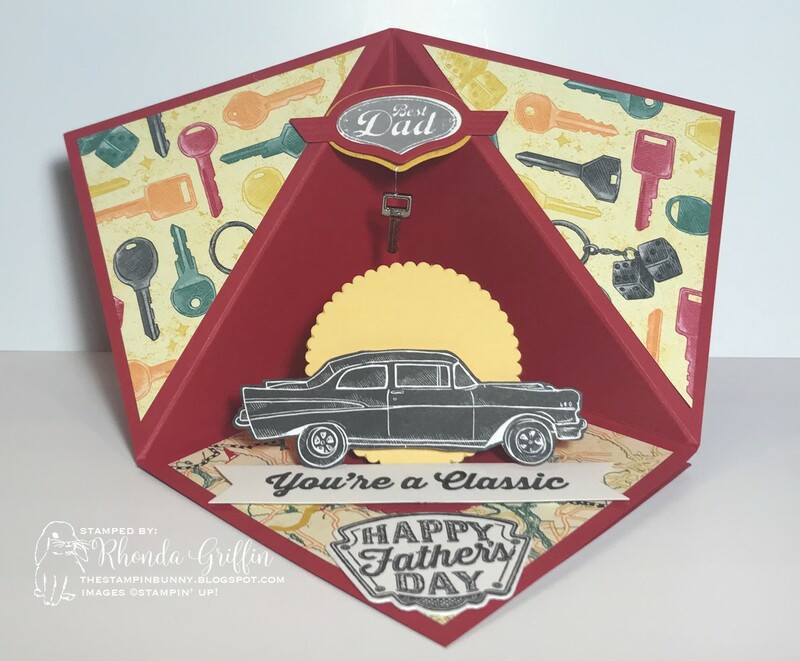 This card is my dad's Father's day card...I used the 50's model car cut out from the designer series paper since he's a 50's model guy. If your guy likes motorcycles, there's a page of that paper which would work well in this style card too! 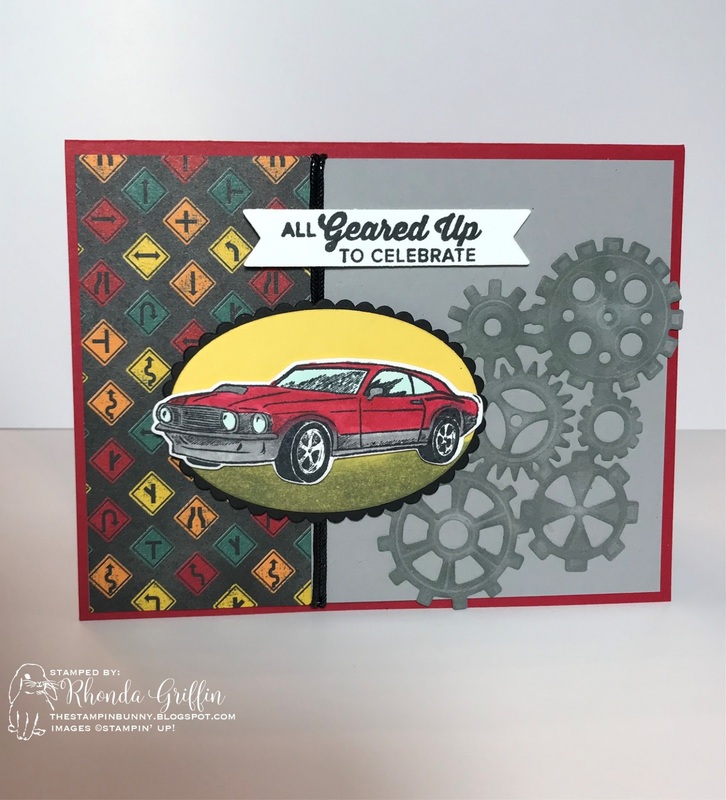 I wanted to use the cute Classic Garage metal elements, but I wasn't sure where it would "shine" on this card. Dangling it from the "Best Dad" sentiment emblem seemed fitting so that's what I chose. Next, I wanted a card that popped for my Father In Law. He works in the oil business (We live in Oklahoma. ), so I thought the oil and gas cans were especially fitting in a round about way. 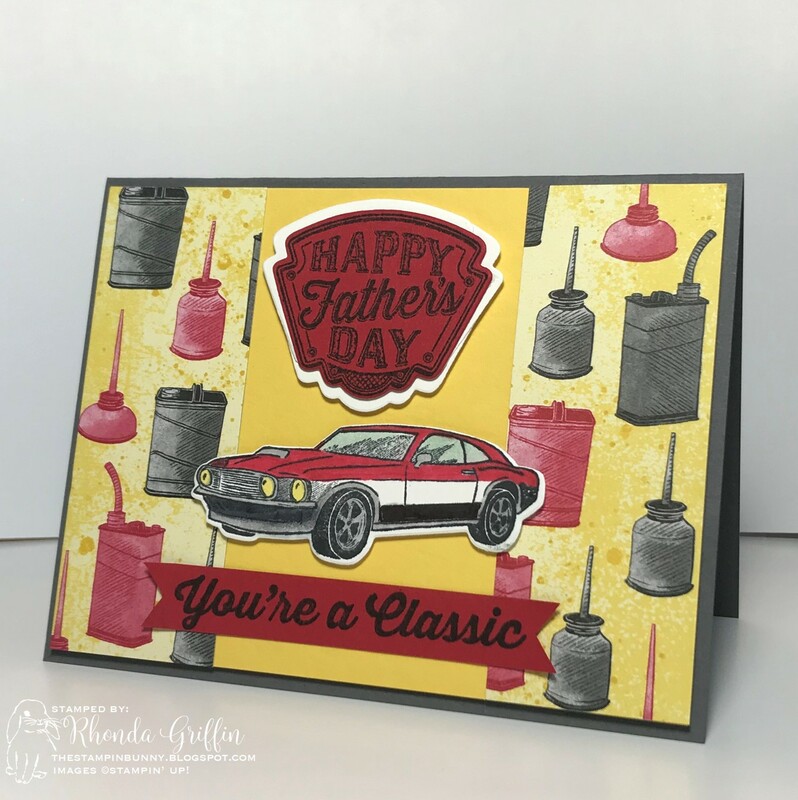 Cutting three white layers and spreading them under the Happy Father's Day sentiment really tied it to the white stripe on the almost Mustang. This card would make a great birthday or "congratulations on your driver's license" card. 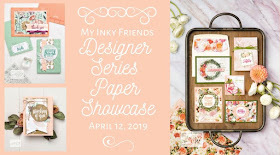 I still have three more cards to make using this designer series paper, and it has really been a joy to create and share using this fun masculine paper. 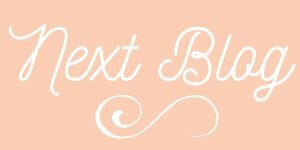 Now, it is time to continue to Cindy's Heart's Delight blog for her Gingham Gala focused designs. They are SO cute and sweet!!! Thanks for hopping by and reading!